Ready to enjoy a taste of Parisian chic? The Citroen DS3 offers distinctive looks, exacting standards of refinement and the kind of performance and handling that'll make you want to spend all your time behind the wheel. An impressively large boot and five full seats ensure that the model is also a practical pick. 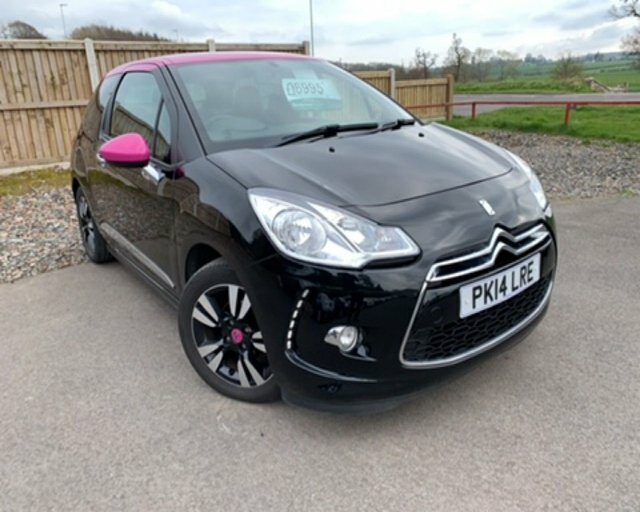 You can browse the full range of used Citroen DS3 cars for sale in Penrith at Intercars of Penrith Ltd right here on the website. Be sure to contact a member of the showroom team if you require more information or would like to arrange a test drive in any of the used cars listed.